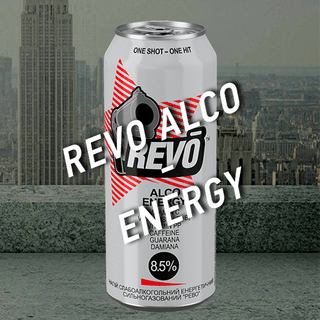 REVO ALCO ENERGY IS A LOW-ALCOHOL ANALOGUE OF REVO ENERGY DRINK. 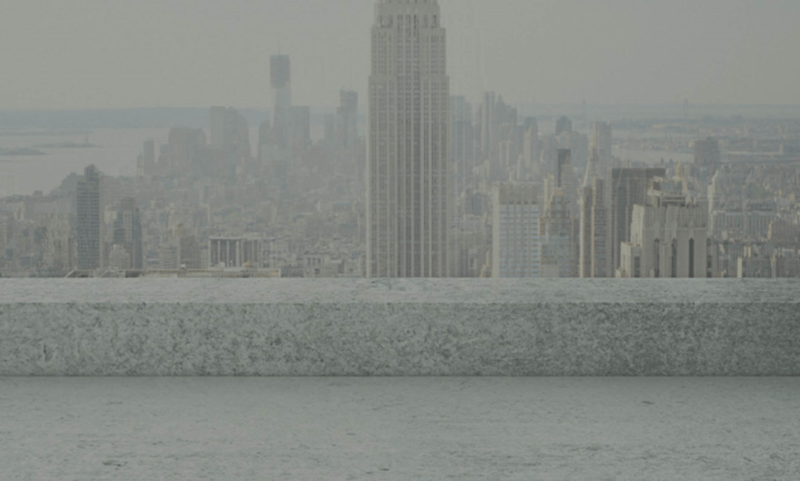 IT WAS CREATED AS THE EXTRACT OF FUN, COURAGE AND INNOVATION. IT WAS LAUNCHED ON THE MARKET IN 2007 AND BECAME AN ABSOLUTE NOVELTY, ABLE TO IMPROVE ANY PARTY. 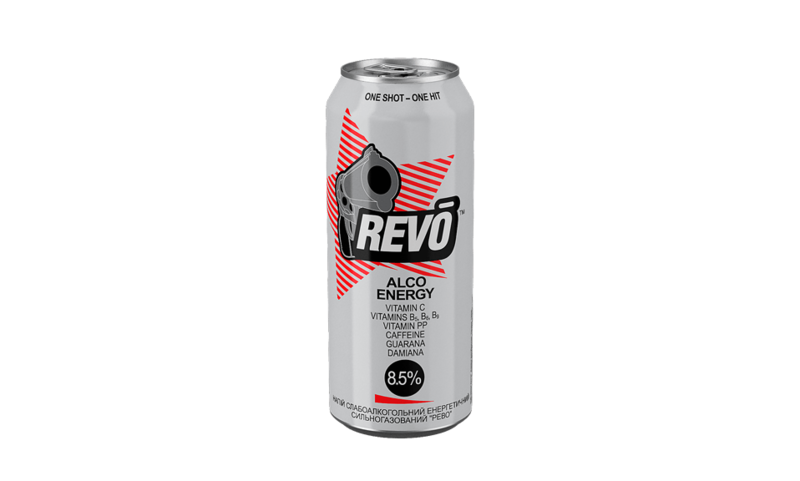 REVO ALCO IS A READY-TO-DRINK COCKTAIL WITH THE ORIGINAL REFRESHING TASTE INCLUDING VODKA, ENERGY DRINK AND JUICE. 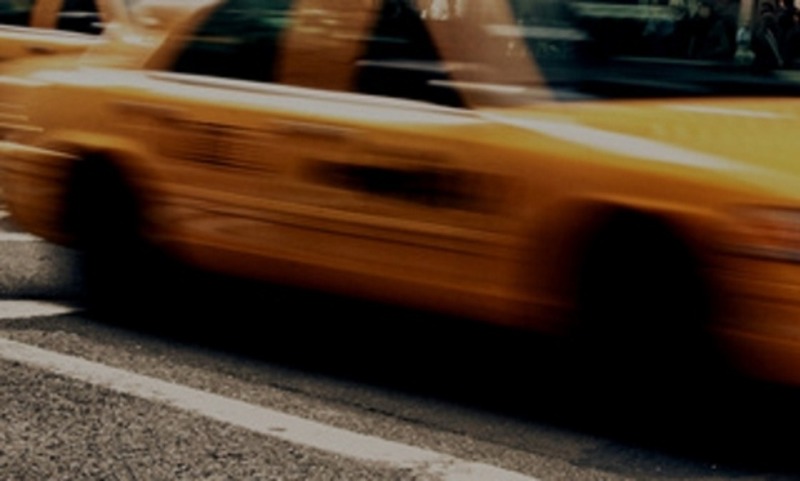 REVO CONTAINS 8,5% ALCOHOL VOLUME, GUARANA AND DAMIANA EXTRACTS, NATURAL JUICE AND CAFFEINE. IT HAS BECOME THE START-UP OF THE UKRAINIAN LOW-ALCOHOL ENERGY DRINKS MARKET AND IMPLEMENTS RELEVANT VALUES OF TODAY'S YOUTH. STYLISH PACKAGING DESIGN IS CREATED IN THE POP-ART STYLE, WHICH EMPHASIZES THE ORIGINALITY OF THE COCKTAIL. REVO ALCO IS A JOYFUL ENERGY, THE ENERGY OF THE ENTERTAINMENT! 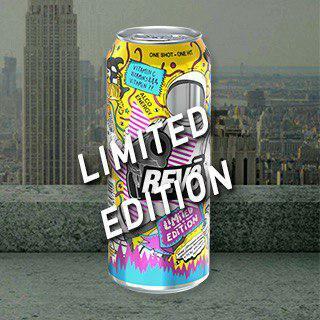 Market leader REVO launched limited edition of the popular drink with a new explosive taste! A masterwork in pop-art style from Ukrainian painter and illustrator Evelina Yatselenko has recently appeared on supermarket shelves. She created a fabulously beautiful comic-style can for the limited edition of REVO ALCO ENERGY™. 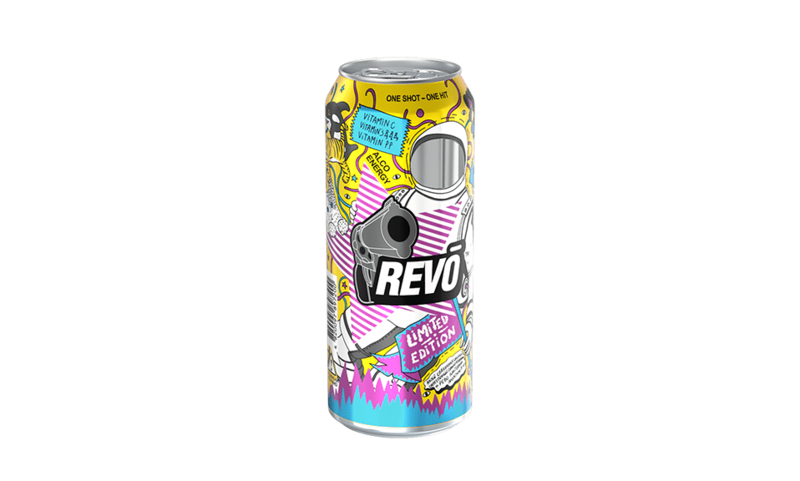 The can reflects a story of the legendary REVO video with the Spaceman as central character. Taste of the energy drink is absolutely new and similar in its exceptionality to the offbeat can: oranges plus strawberries, combined with “special” ingredient – black pepper. Citrus drink with light bitterness contains natural extracts of guarana and damiana, caffeine and vitamin complex, inherent to REVO ALCO ENERGY™ family. REVO Limited Edition contains 8.5% alcohol volume. 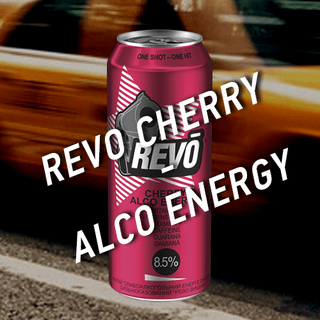 REVO ALCO ENERGY™ is the joyful energy, fun of the alcohol and energy drinks combined in one cocktail. 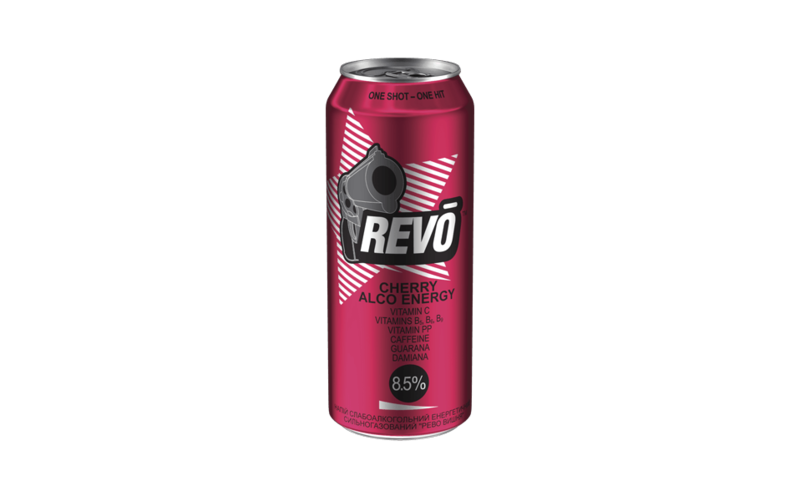 “CHERRY” VARIANT OF REVO IS CREATED FOR THOSE WHO LIKE THE TASTE OF CHERRIES – THE DRINK IS SUPPLEMENTED WITH CHERRY JOUCE. THE DRINK HAS THE SAME VOLUME OF ALCOHOL AS THE ORIGINAL TASTE – 8.5%. THE CAN IS WINE-COLORED AND KEEPS THE ORIGINAL DESIGN.